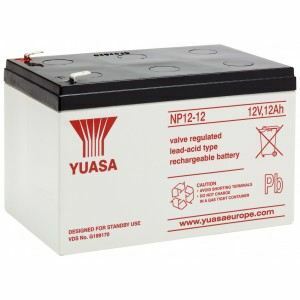 Hades Fire Protection Ltd are able to supply a huge selection of batteries in various brands and capacities not listed here. 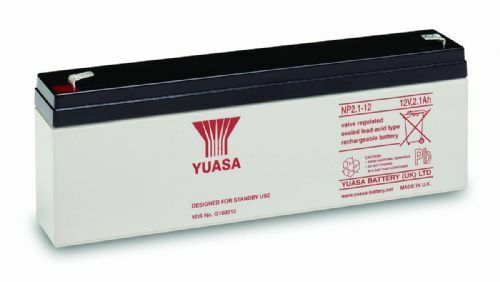 Discounts provided for bulk orders. 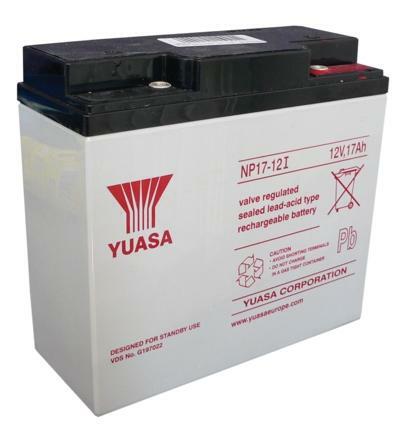 Please contact us on 0800 610 1151 for a quote. 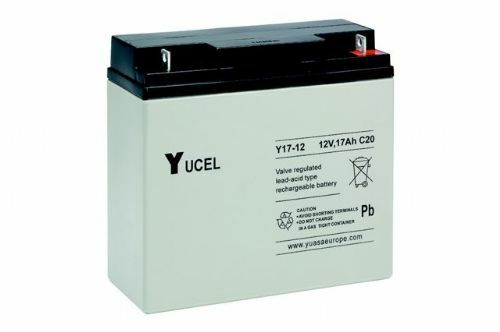 What's the difference between Yuasa and Yucel batteries? 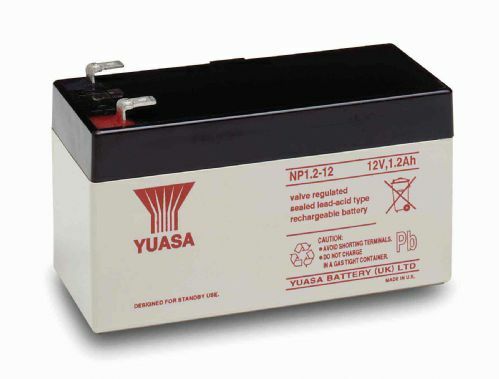 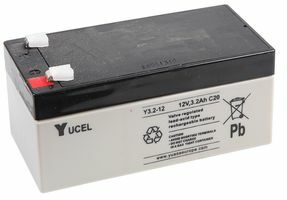 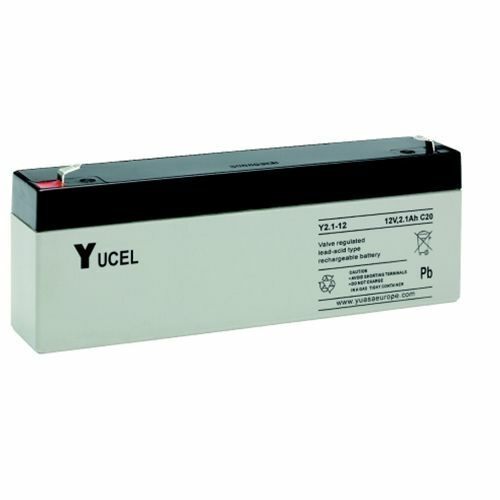 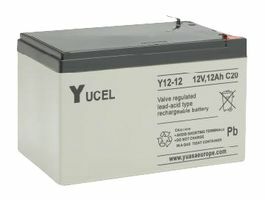 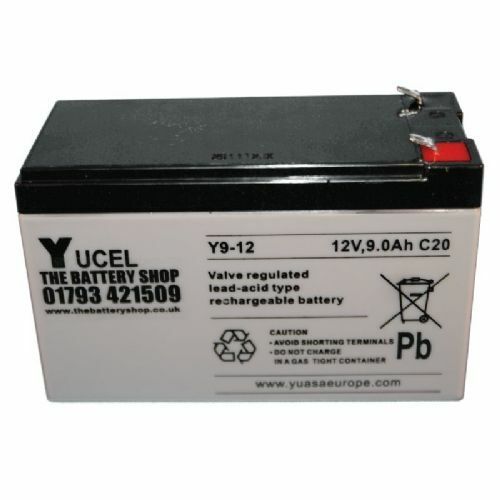 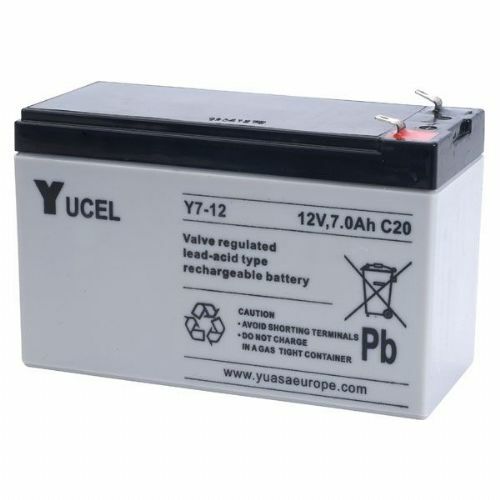 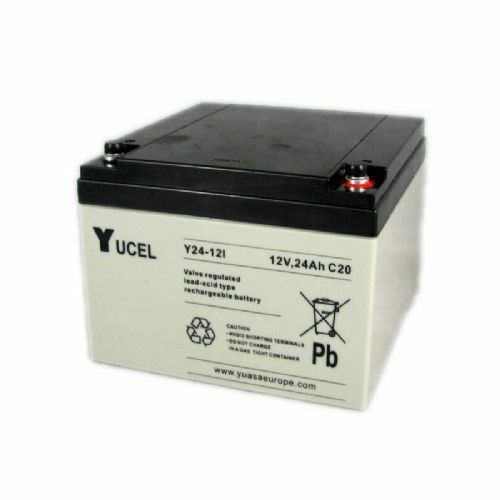 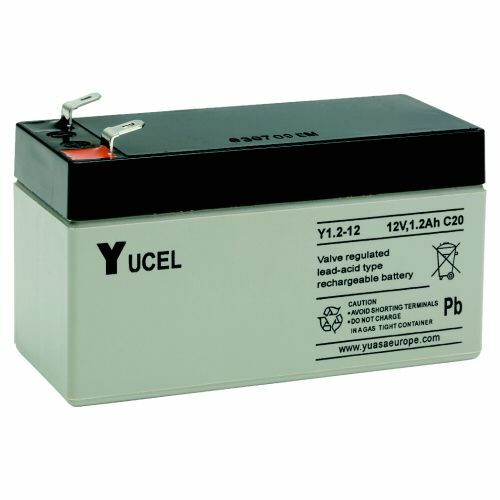 Yucel is an alternative budget brand to the Yuasa NP battery range. 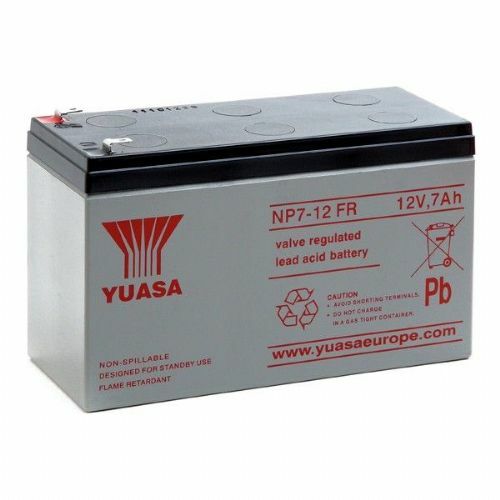 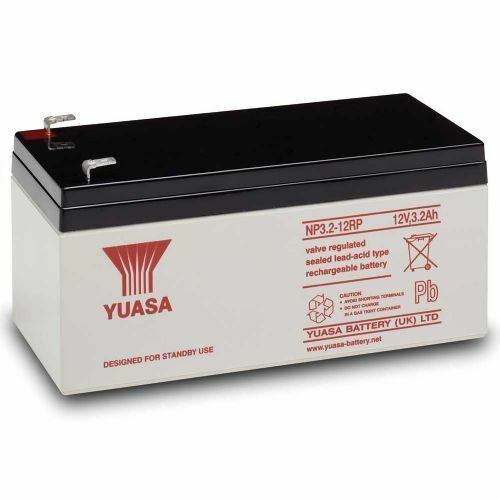 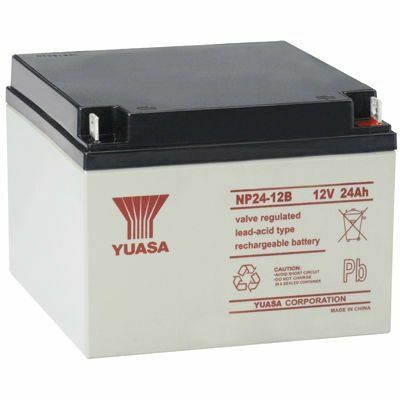 Both batteries are made by Yuasa with the same warranty period.